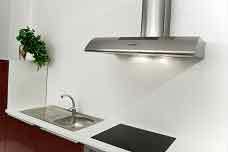 Range Hoods Store specializes in Italian made Range Hoods, Island Range Hoods and Kitchen Vents. 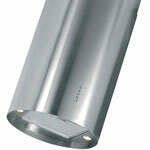 Best quality Range Hoods in the kitchen ventilation industry. All range hoods come with a 30-day refund return policy and a 3 year manufacturer's warranty. All units are in stock, next day shipment confirmation. 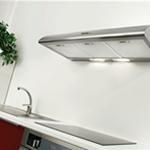 Italian made Range Hoods Spring Sale! Range hoods up to 300 CFM in stock Now!